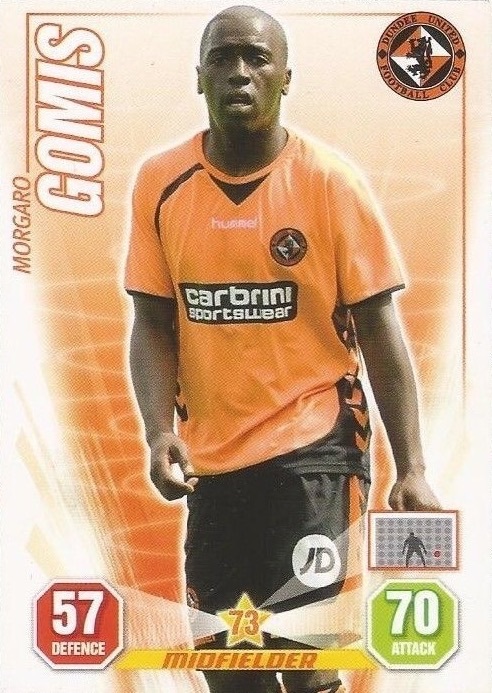 Having played as a youth for Montpellier and as a product of the Chelsea youth system, Morgaro he had been with English lower league sides Windsor & Eton, Dagenham & Redbridge, Barnet and Lewes before he joined Cowdenbeath and then United. Originally signed as one for the future, he quickly became a first team regular and hardly missed a game over the next four years. In 2008 he collected a runners-up medal in the League Cup final after a penalty shoot-out. 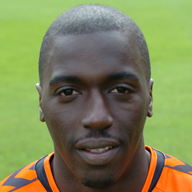 Morgaro was added to the list of United internationalists when he made his debut for Senegal in March 2009. In May 2010 he was in the side which won the Scottish Cup. 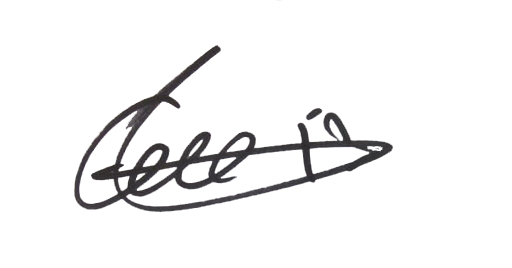 When his contract expired in May 2011, he left to join Birmingham City. 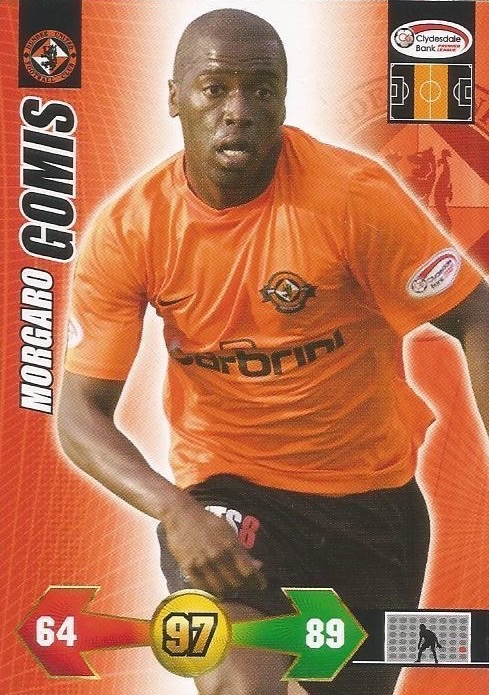 On October 10th, 2013, it was announced that Morgaro had returned to the club until the end of the season. Understudy to an established United midfield, he found himself mostly coming off the bench, and in May, he collected a runners-up medal in the Scottish Cup Final against St Johnstone as an unused substitute. Upon the expiry of his short-term deal, he left the Club on a free transfer. Having spent two seasons with Hearts and a brief spell on loan to Motherwell, Morgaro moved abroad to play for Malaysian Premier League club Kelantan where he spent two years. He returned for a third spell at Tannadice in January 2019 under new manager Robbie Neilson, having played for the manager during his stint at Hearts. Morgaro was born on this date in Le Blanc-Mesnil, Paris, France. 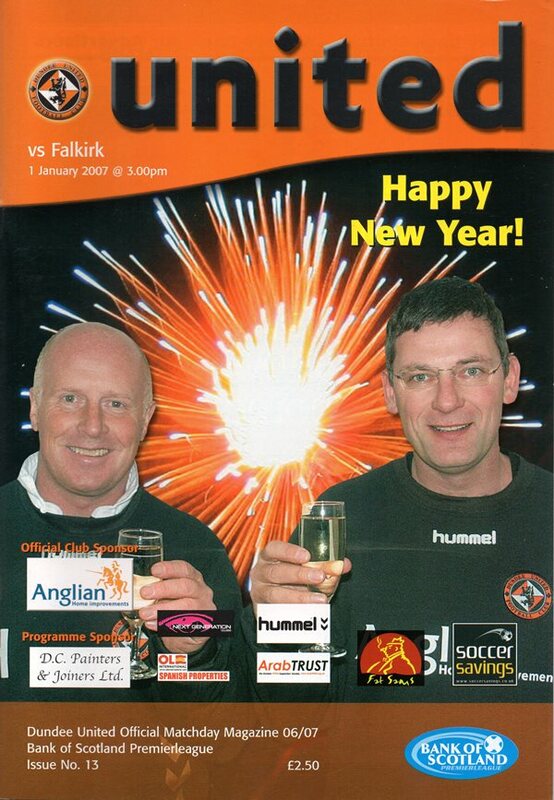 United lost out to Falkirk for the third time this season going down to a heavy 5-1 reversal. Cregg’s penalty was cancelled out by Robson only for O’Donnell to give the Bairns a half time lead. The second half belonged to Alan Gow who netted an impressive hat-trick to round off a dismal day for United. Craig Levein made three changes to his starting lineup from the side which had played out a goalless draw away to St Mirren in the Fifth Round of the Scottish Cup only days previously. Mark de Vries was handed his full debut with Christian Kalvenes and David Robertson also coming into the starting 11. Sean Dillon and Prince Buaben had to settle for places on the substitutes bench whilst Danny Grainger dropped out of the squad altogether. Peter Houston made four changes to his starting line-up from the side which had been unlucky to exit Europe midweek after a 2-1 aggregate defeat to AEK Athens despite coming so close right at the end of their second leg match in Greece to grabbing a goal which would have sent them through on the away goals rule. Unfortunately it was not to be and United's focus returned to domestic duties as Houston's side looked to pick up their first league win of the season at Tynecastle. 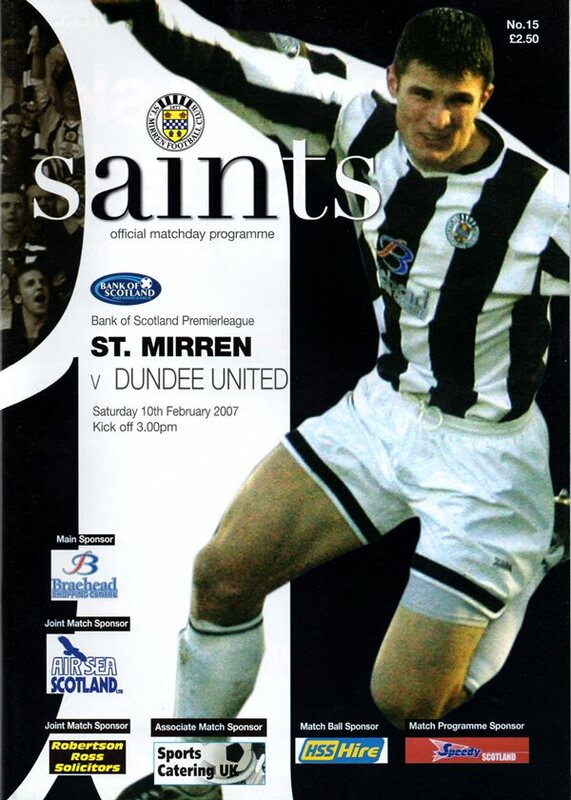 Into the side came Barry Douglas, Danny Swanson, David Goodwillie and Jon Daly in place of Paul Dixon, Morgaro Gomis, David Robertson and Danny Cadamarteri. United went into their crucial Friday night game away to Ross County knowing that anything less than a win would see their hopes of winning the Scottish Championship evaporate. United went into the game five points behind their opponents having played a game more, with a mere five games left to play. United had won 1-0 in the two games between the sides since Robbie Neilson took over as United head coach, but of course Ross County had beaten United 5-1 in October in what was Csaba Laszlo’s last game in charge. In addition, United had been the only side to beat Ross County in Dingwall this season with that 1-0 win in November.